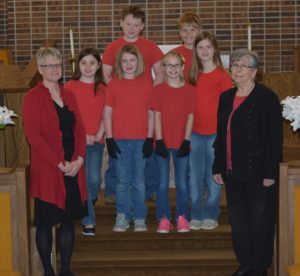 Overbrook UMC music ministry is lead by Mrs. Mary Gates. 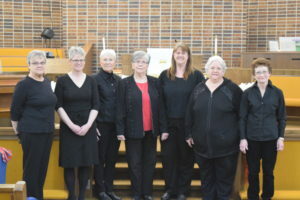 All music groups provide special music for the 10:00 AM worship service. Ah…Men! | This men’s singing group provides special music throughout the year. Women’s Chorus | This women’s singing group provides special music throughout the year. 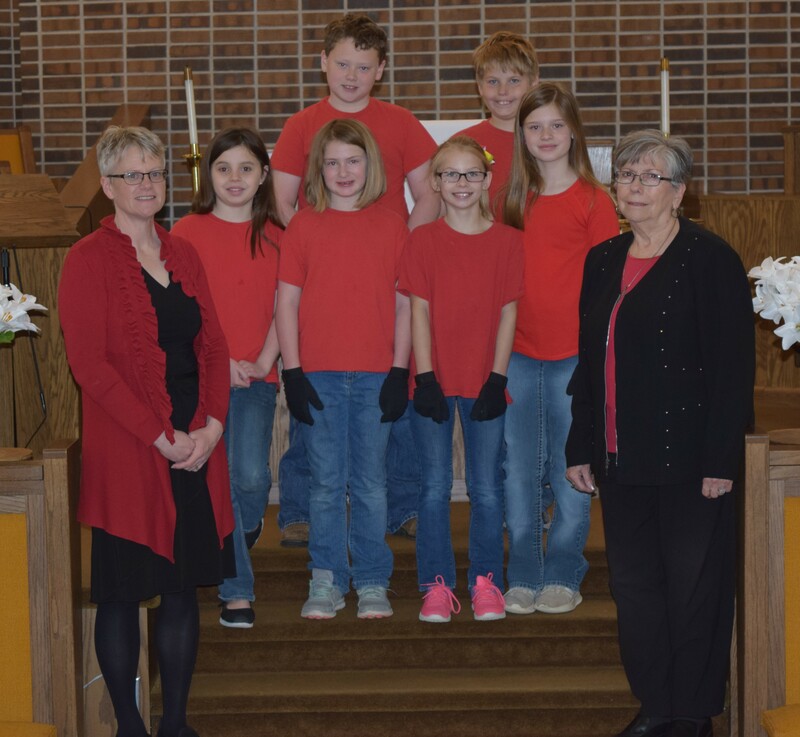 Praise Ringers [Youth] | This handbell and chime choir is comprised of youth (grades 3rd – 6th). 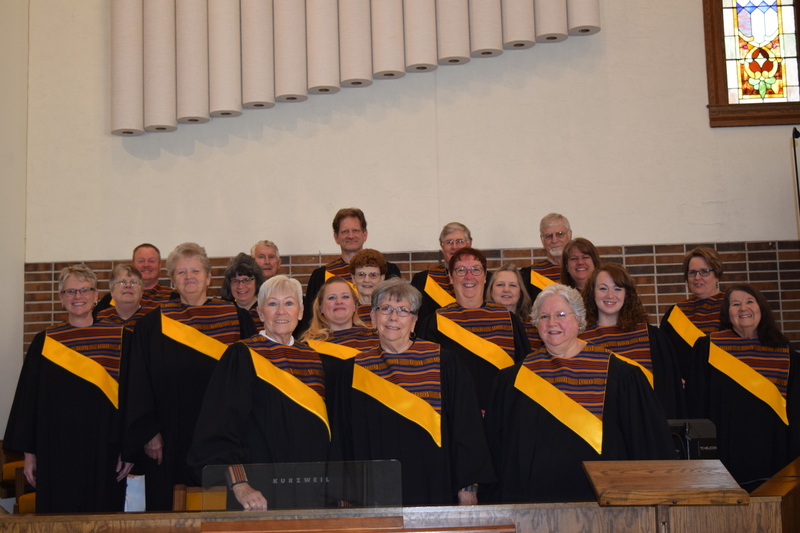 The choir meets on Wednesdays (throughout the school year) from 3:45 PM – 5:00 PM. Jubilee Bells [Adult] | This handbell choir is for adults of all ages. The choir meets on Mondays from 7:00 PM to 8:30 PM.